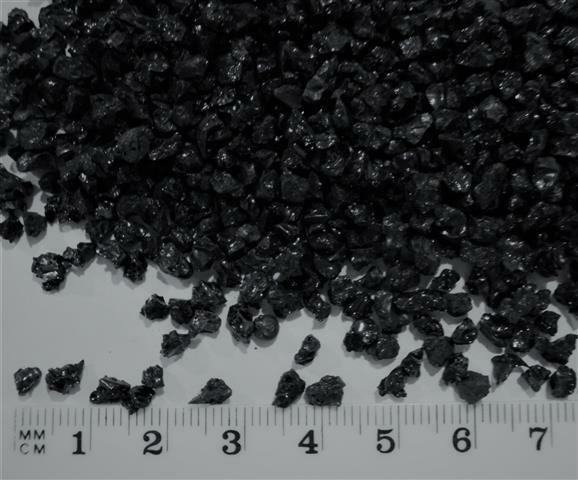 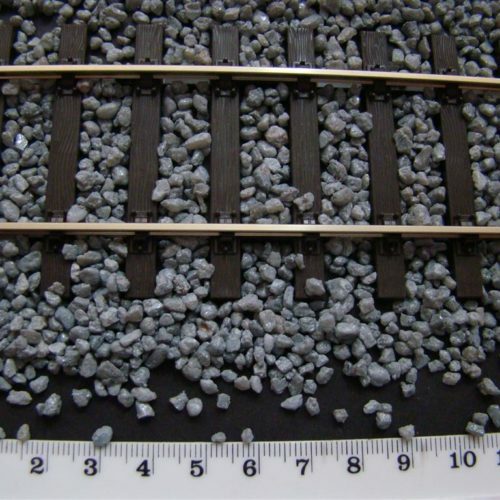 High quality coloured mineral ballast material suitable for O gauge modelling. 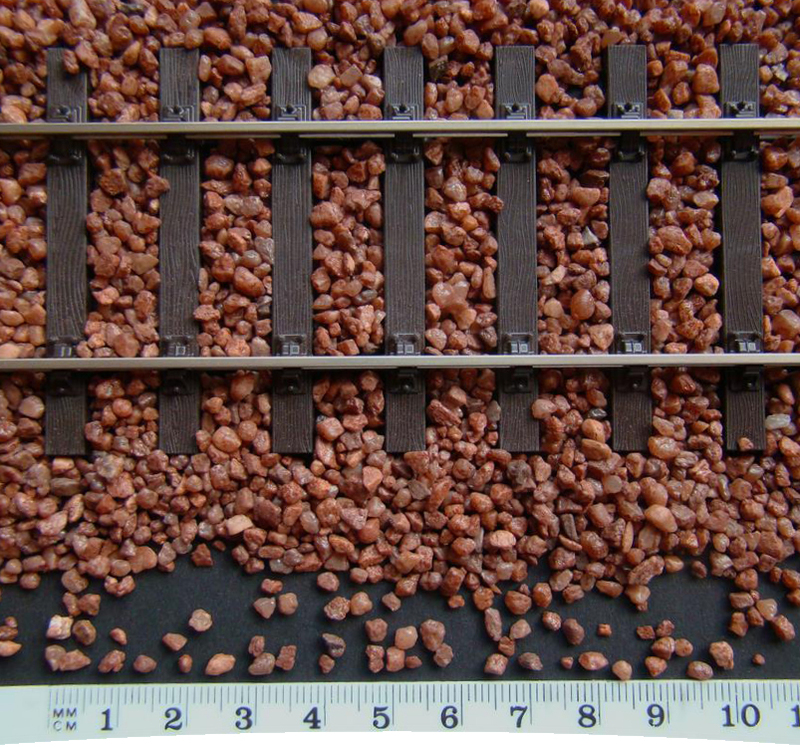 A new range of ballast material with a Brown colour and a granular size of 2mm to 3mm and suitable for O or similar gauges. 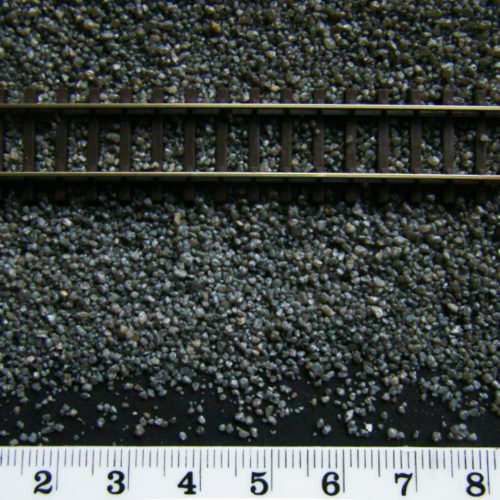 It is a mineral, not coloured sawdust or nutshell, so will not fade, suitable for in or outside use, washed to avoid excess dust, fairly heavy so can add realistic weight to wagons if used as a load. 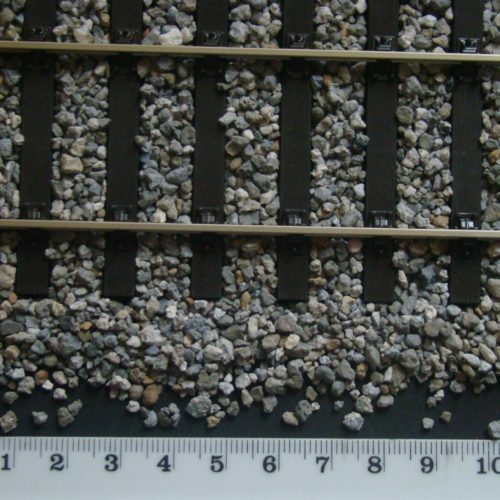 Please use the photo as size & colour guide, though colour may vary slightly as it is a natural product. 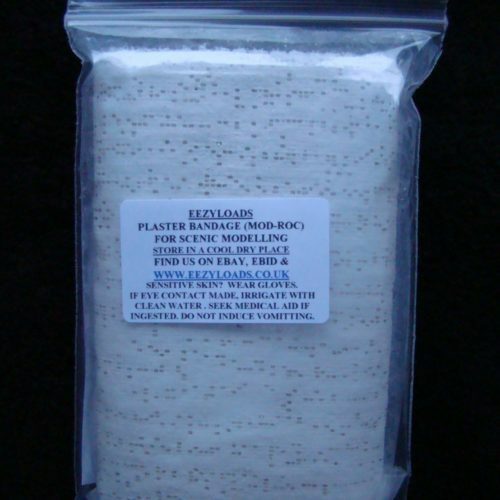 At present sold in 240g resealable bags but can be supplied in larger amounts for that “big job” just send us your requirements. 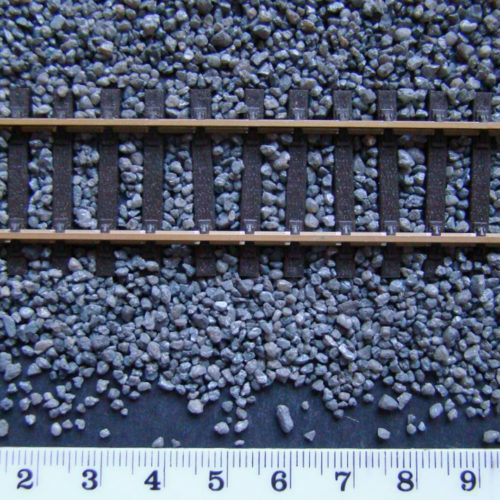 Our aim is to supply best quality scenic materials for use on model railways (or anywhere else you choose) as wagon loads, loco tender coal loads, Ballast, Scenery construction etc all at the lowest price possible.